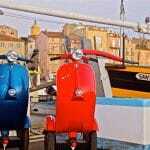 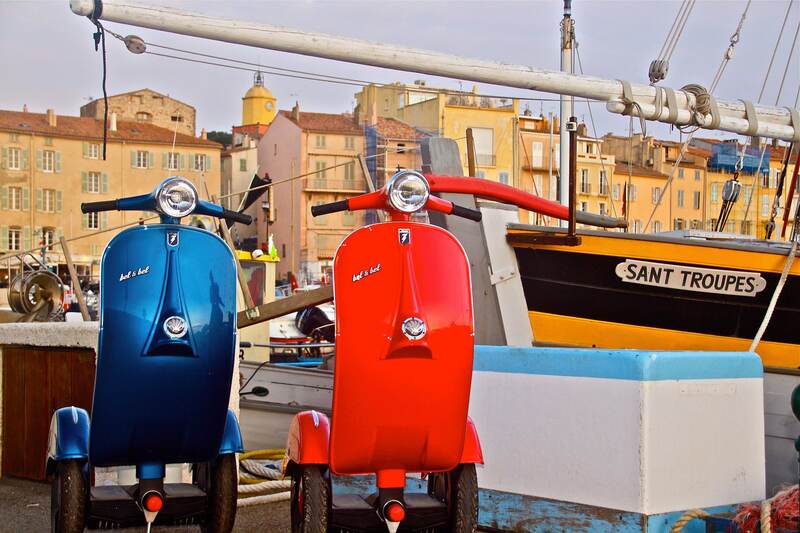 La Guêpe Mobile was born in Saint Tropez, one of the most beautiful villages of the incomparable French Riviera. 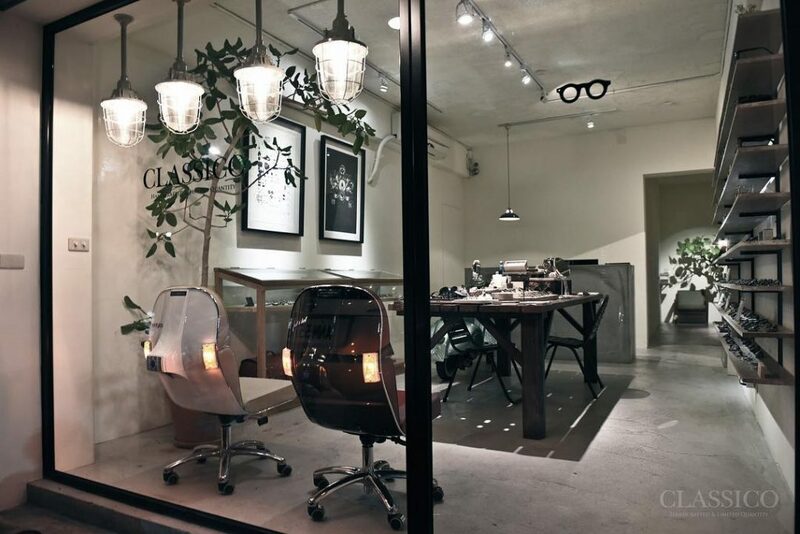 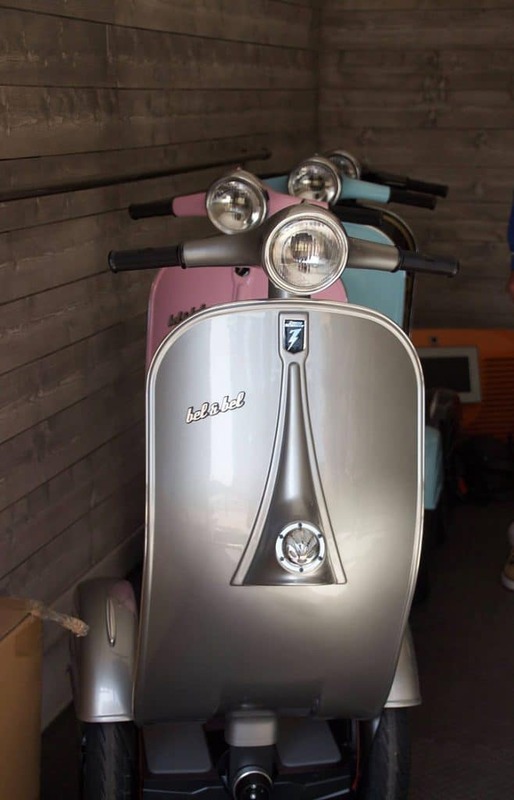 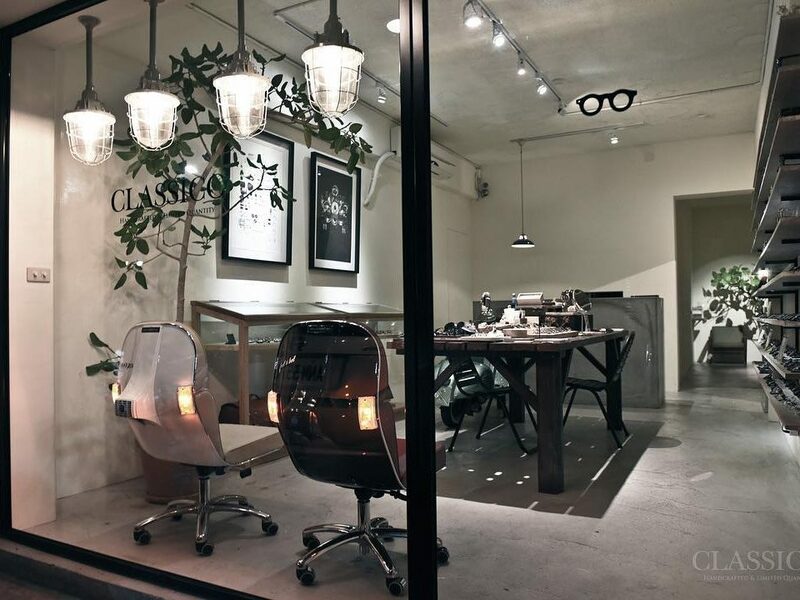 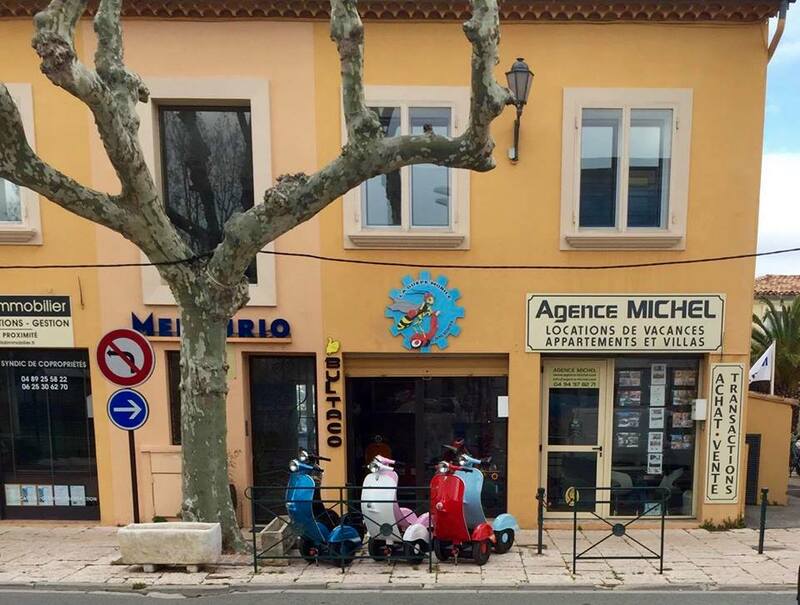 The concept store possesses a non-conformist spirit, which offers sustainable transportation in St Tropez with 100% electrical vehicles with a pleasing vintage aesthetic. 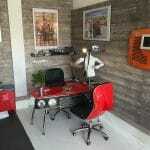 Its creator, Jean-Pierre, is a lover of our designs. 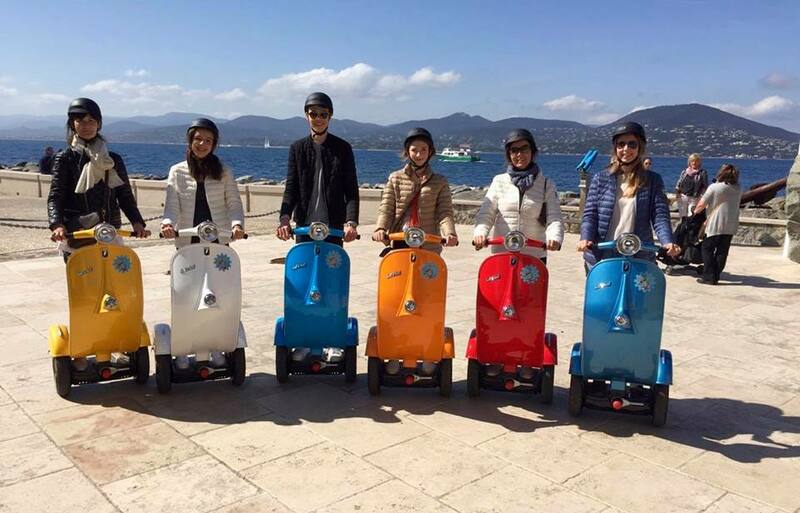 When we met him, we discovered that we had a lot in common. 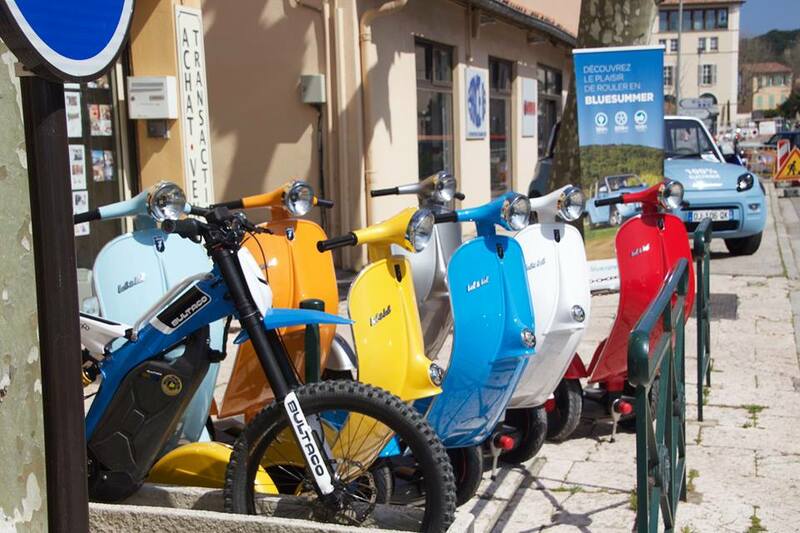 Guêpe Mobile and Bel&Bel, share an interest in sustainable mobility, but also values ​​and appreciation for a job well done, which bypasses the standards of mass production. 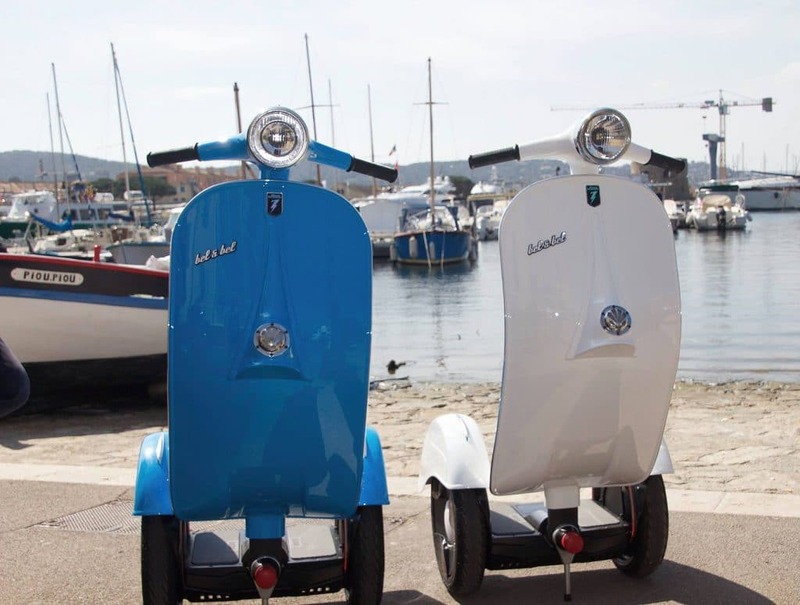 While La Guêpe Mobile focuses on offering the user a unique and unforgettable experience in their environment, away from the mass tourism product; at Bel&Bel we focus on creating unique pieces, with soul, that in addition to fulfilling their function, awaken emotions in those who will enjoy them. 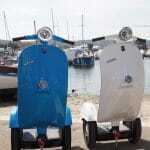 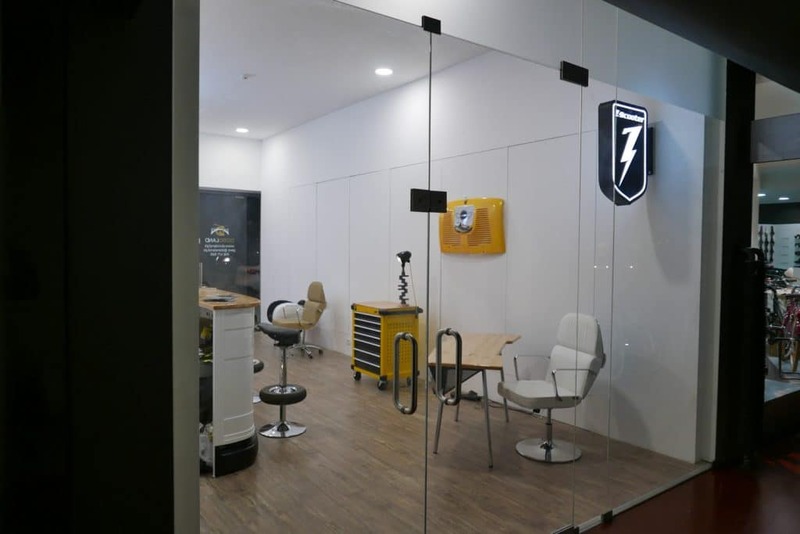 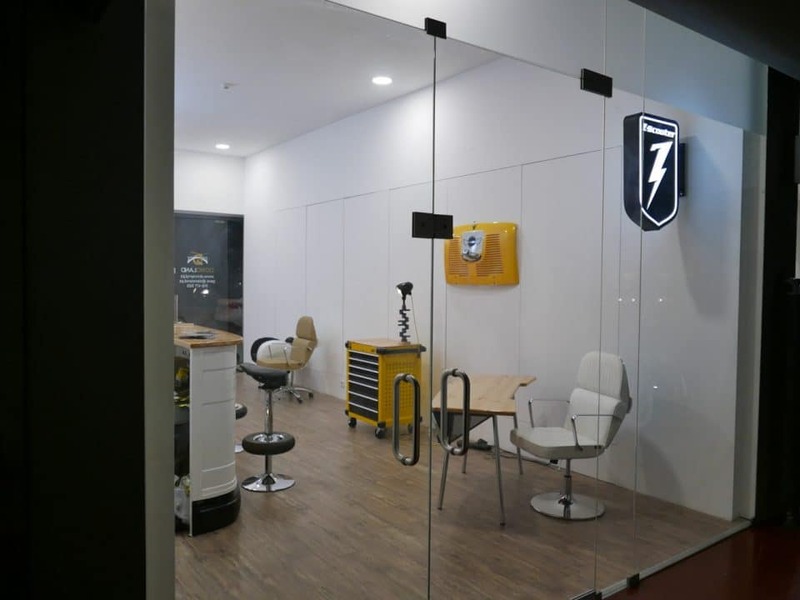 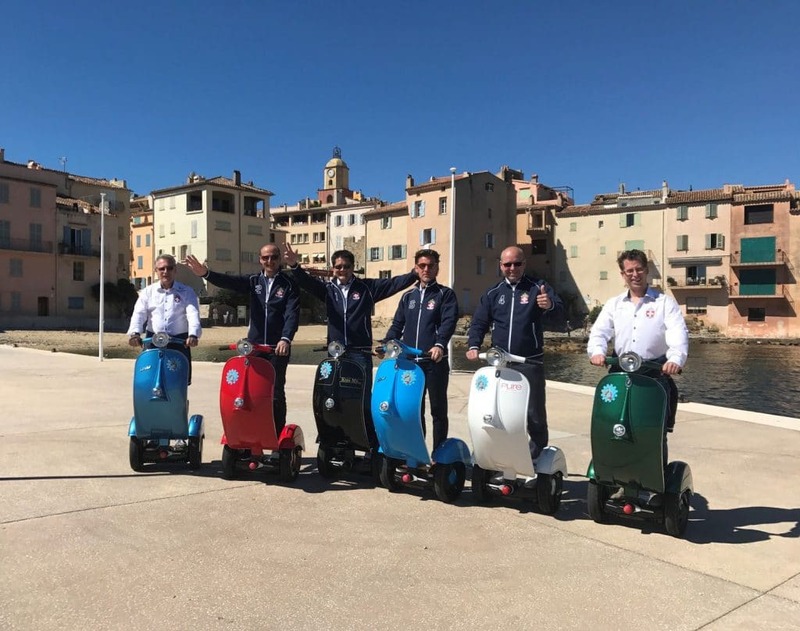 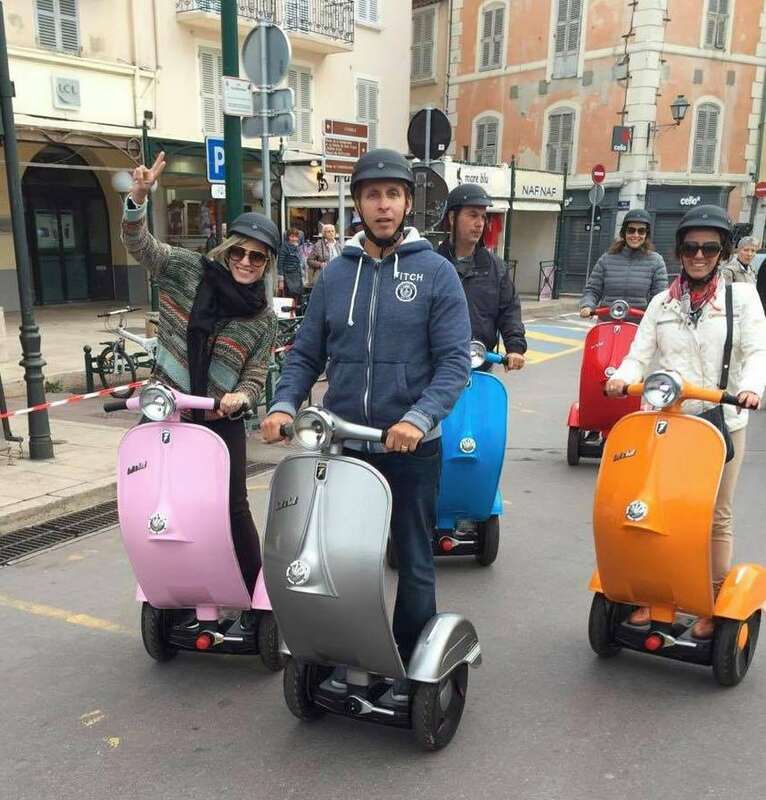 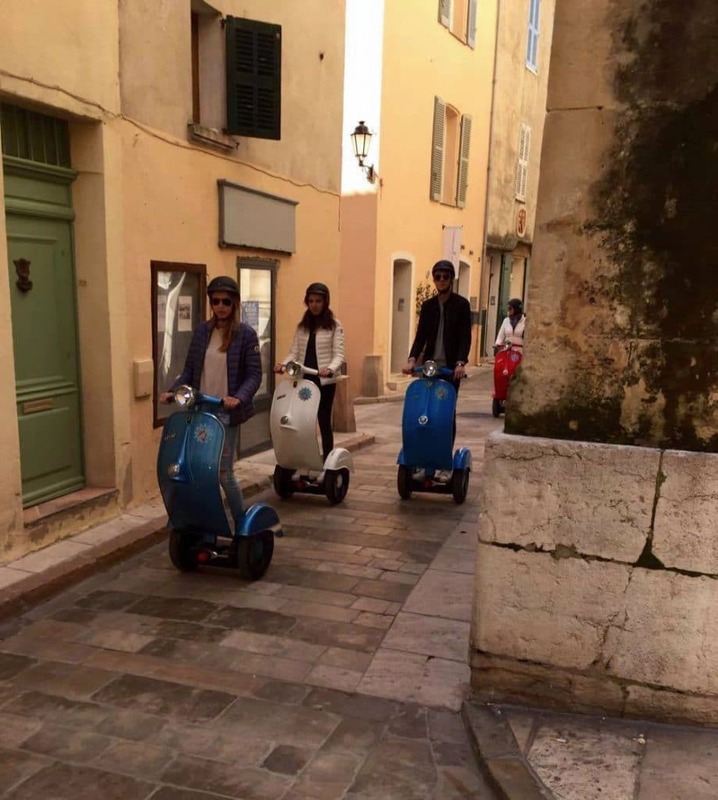 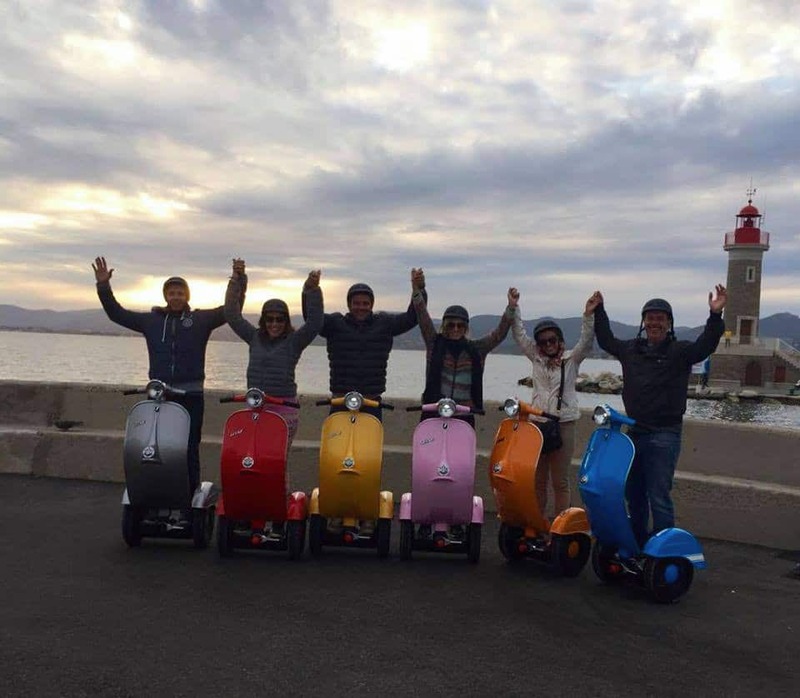 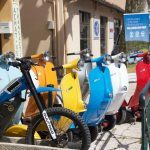 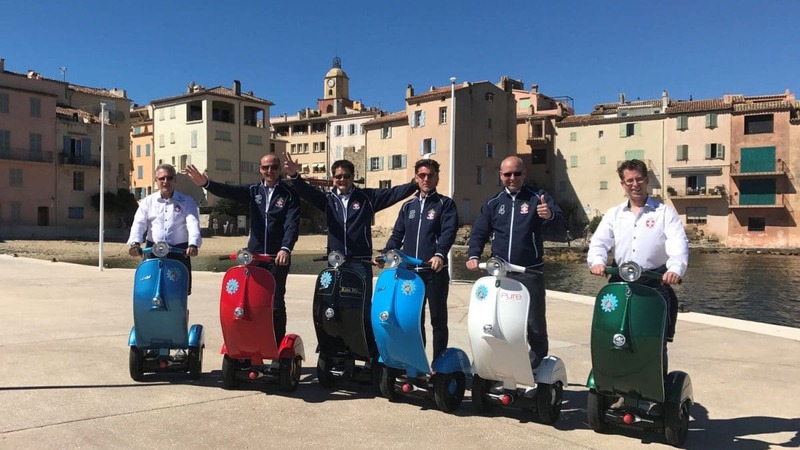 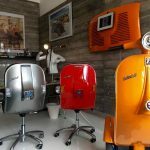 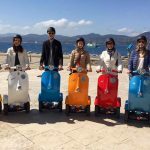 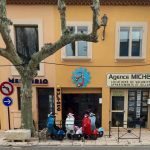 They are an authorized Bel&Bel distributor in France since 2015 and in addition to the sale and rental of our Z-Scooter and other electrical devices that allow us to explore the city differently. 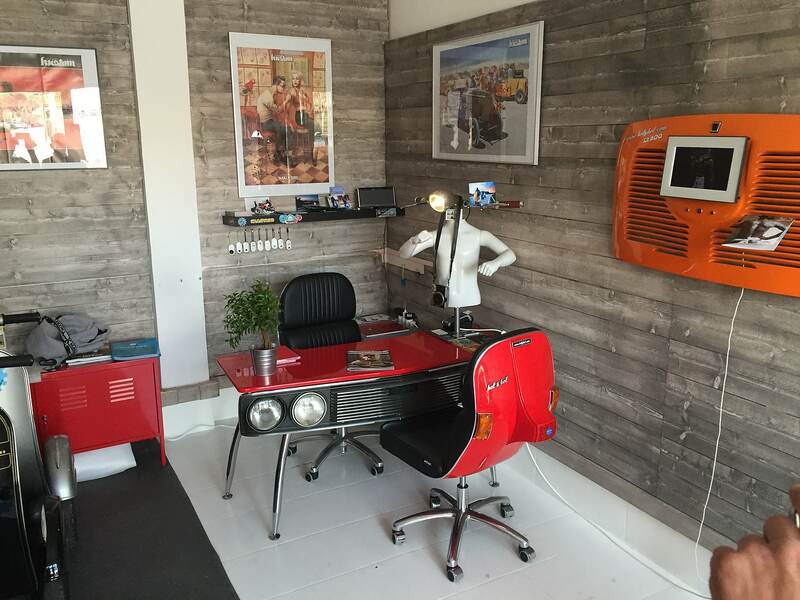 Jean-Pierre exposes as if they were museum pieces, some of the items from our furniture creations. 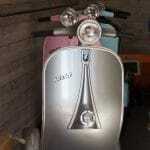 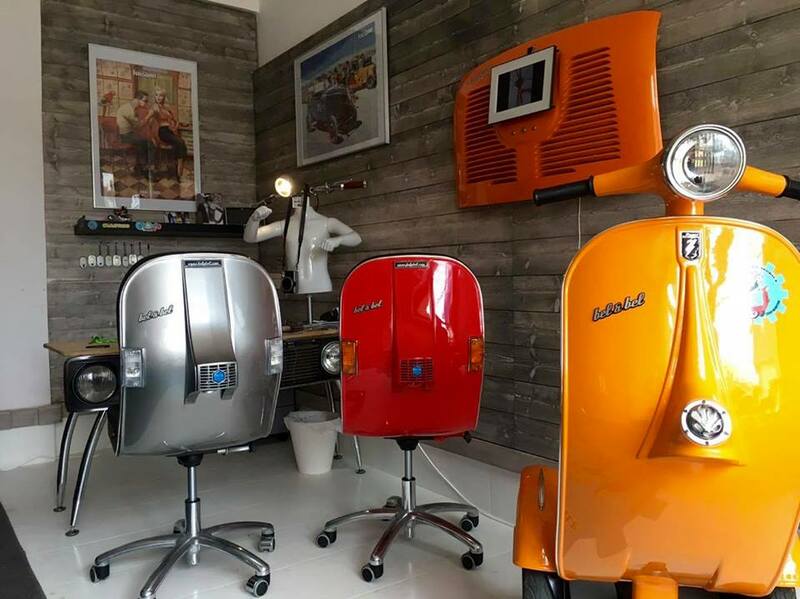 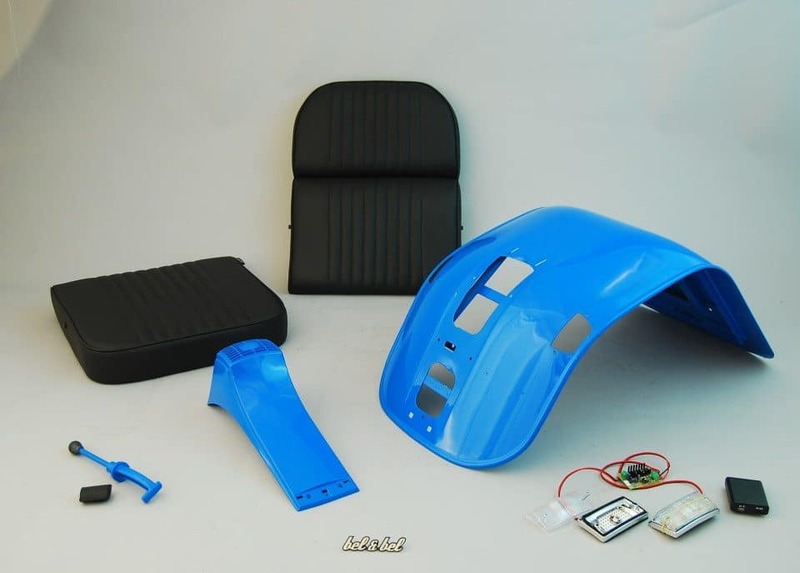 For example the Scooter Chair, the Car Desk 132, the Handle Lamp, the CD 600 and a double Spider Side Panels.